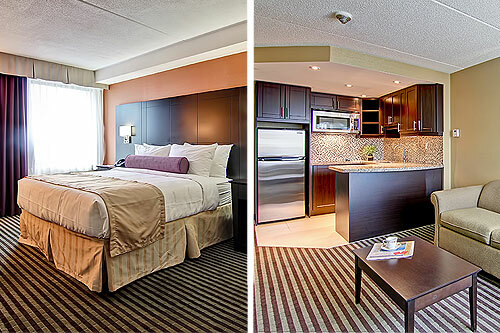 Best Western PLUS Toronto North York, Ontario Canada. 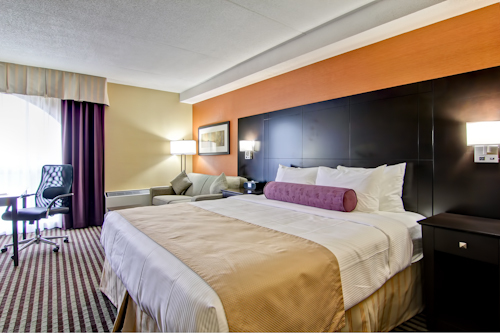 Welcome to Toronto, a cosmopolitan city with many things to explore including our newly renovated hotel, Best Western PLUS Toronto North York. 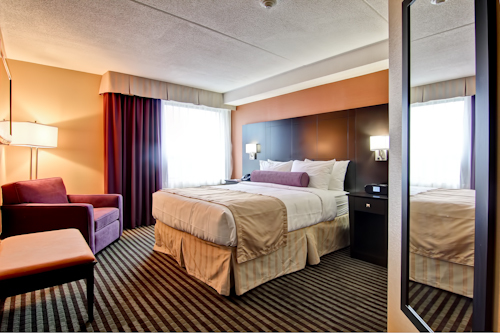 We offer our guests an unforgettable experience in one of our many contemporary room types. 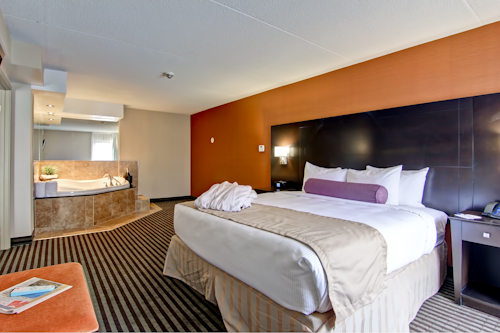 We deliver a superior level of convenience with many on-site amenities such as our relaxing pool & hot tub, our on-site restaurant that serves a variety of delicious food. In addition our state of the art fitness centre provides everything necessary to keep up with your workout regimens. Plus, with laundry services and a business centre at our hotel, extended stays are made simple and business travellers are always connected. To make your travel experience stress-free we are always here to serve you with outstanding customer service. 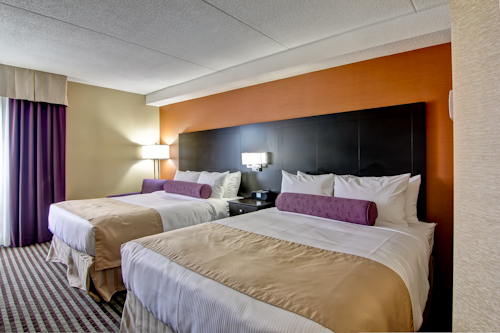 Travelling is made easier for our guests since we are located minutes from all major highways, Pearson Toronto International Airport (YYZ), public transportation and the downtown core of Toronto. 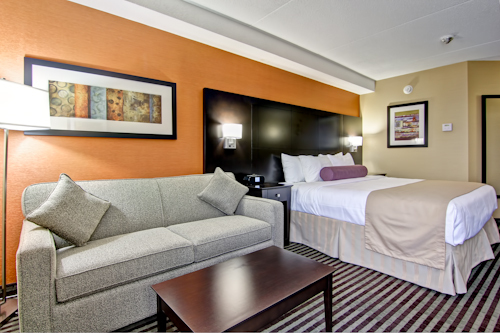 Our hotel is also close to major attractions such as Canada’s Wonderland, Legoland, Vaughan Mills Shopping, Yorkdale Mall, and much much more! Whether you are visiting us for a leisure or business trip, our attentive service and tastefully designed hotel will exceed your expectations.